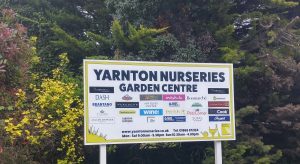 Malcolm Scott Consultants and Harris Lamb are delighted to have introduced Yarnton Nurseries to Newcore Capital Management, a relationship which saw the investors buy the business for an undisclosed sum. Harris Lamb’s investment team worked closely with the MSC team to oversee the introduction. 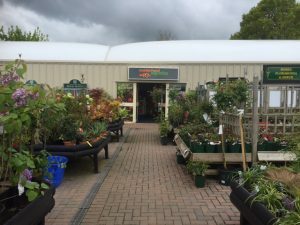 Chris Primett of Malcolm Scott Consultants, said: “As a complete entity, Yarnton Nurseries Garden & Shopping Village occupies 12 acres and is in the upper turnover quartile of garden centre retailing, thanks to well-established concession income. 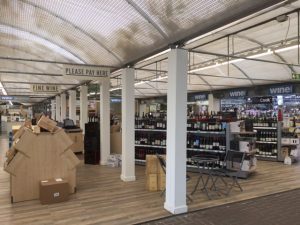 The garden centre itself boasts a turnover of more than £4 million while the full site generates turnover of around £15m. Neil Harris, of Harris Lamb, said: “”We have worked closely with Bob Marley, who has run the business for the past decade, and introduced him to Newcore, with whom we have a long-established relationship. “Newcore recognised the success of Yarnton and acknowledged its excellent investment potential. Newcore has also instructed Harris Lamb’s management team to oversee the day-to-day management of the business, continuing to work closely with Bob, who will remain in place during the transition,” he added..
As well as the garden centre, the Yarnton Nurseries site includes a 150-cover restaurant, a building supplies business, an antiques centre, a home furnishings retailer, kitchen and bathroom centres, aquatics centre, cookshop and wine merchant, among other retail outlets. The investment team can be contacted on 0121 455 9455 to discuss the process.